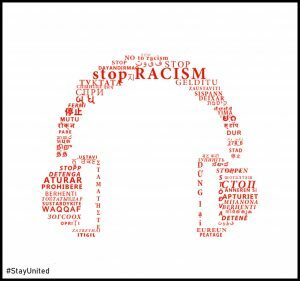 Why not organize a Party to mark the Action Week Against Racism 2018 and joyfully celebrate diversity? 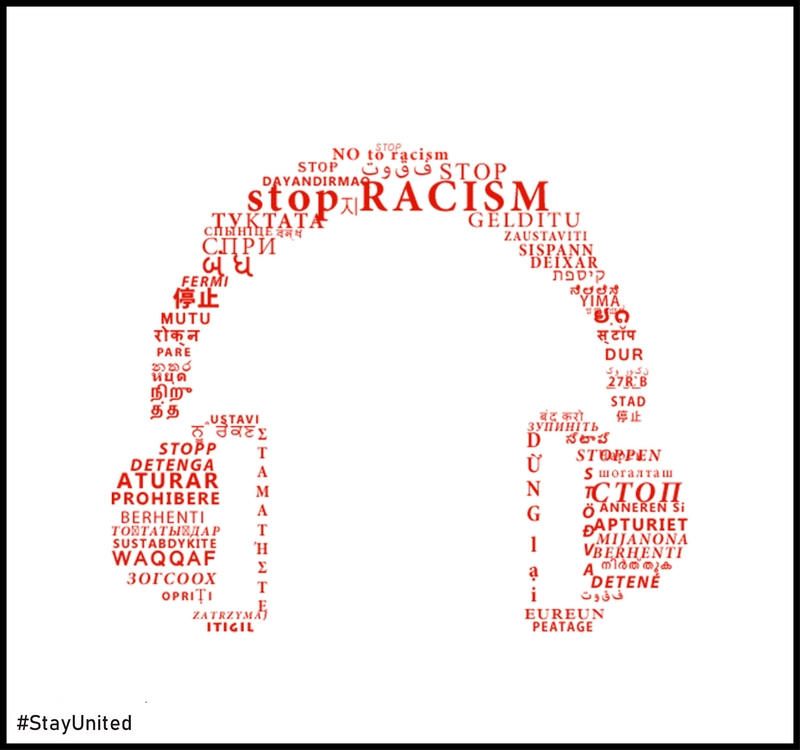 We have compiled a list of antiracist songs for you, as well as songs which call for unity and encourage peaceful coexistence. You can organize a party, or a workshop to have a closer look at the lyrics through some games, playing with music can offer countless tools to talk about diversity. You can also find a link to our Spotify Antiracist Playlist here. 41.Syl Johnson -Is It Because I’m Black? 58.Up With People – Does It Really Matter?